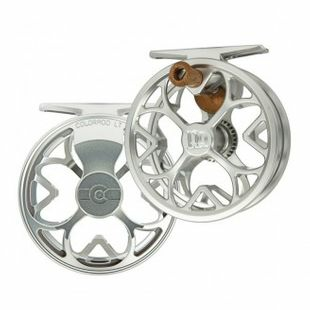 Ross Fly Reels represent decades dedicated to fly fishing passion, solid engineering design, and a track record of performance, customer feedback, engineering innovation, and modest price. When you purchase a Ross USA Fly Reel, you support a business dedicated to technically pleasing and dependable fly fishing gear, coupled with customer satisfaction. The entire process of building Ross fly reels - genesis, construction, and customer service is a home grown operation that delivers innovation and durability in a fly reel that anyone can fish with confidence and a smile. Ross reels are well represented among the quality reels that our staff at the Caddis Fly are confident recommending to our customers. 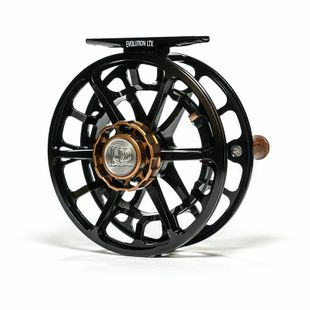 Ross fly reels include a wide range of products that are continually evaluated, tested, and upgraded to reflect the aesthetic and engineering excellence these fly reels have always represented. Since 1973, Ross has been a leader in producing high quality fly fishing tackle that is 100% made in the USA. Ross Reels are designed to last a lifetime . Ross products are guaranteed against the manufacturer's defects. Evolution R: New for 2018, the Evolution R strikes the perfect balance between engineering prowess and technical superiority. This super lightweight reel stands up to the test in all aquatic environments, both boiling hot and sub zero cold. 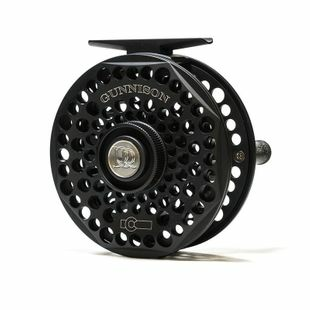 Click the link to see more about the unique innovations this reel has brought to the market! Cimarron II: Immense quality at an unbeatable price, the Cimarron II is a large arbor reel with a fully enclosed, incredibly smooth drag system and a fully machined aluminum alloy frame. 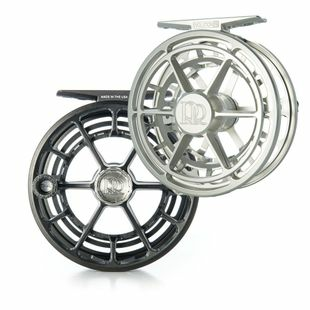 This new and improved classic reel is the trout fisherman's dream. CLA: Potentially the most trustworthy, economical fly reel of the last 10 years. 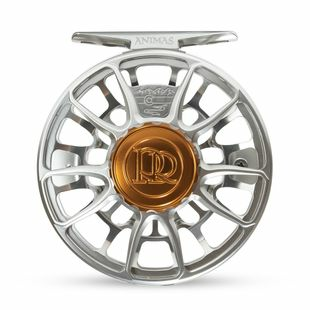 The CLA is perfect for the angler looking for a top quality fly reel without burning a hole in his pocket. From trout to steelhead to spey fishing, this reel has been a Caddis Fly favorite for a very long time. 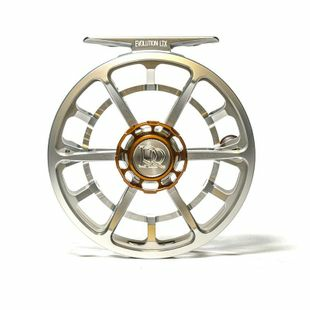 Colorado LT: The award winning Colorado LT reel is a click and paul reel that is rugged, but built with a new modern design and aesthetic. Sometimes simplicity is best: there are only 15 total parts to this reel, and oh do they sound pretty when you hook a screamer.